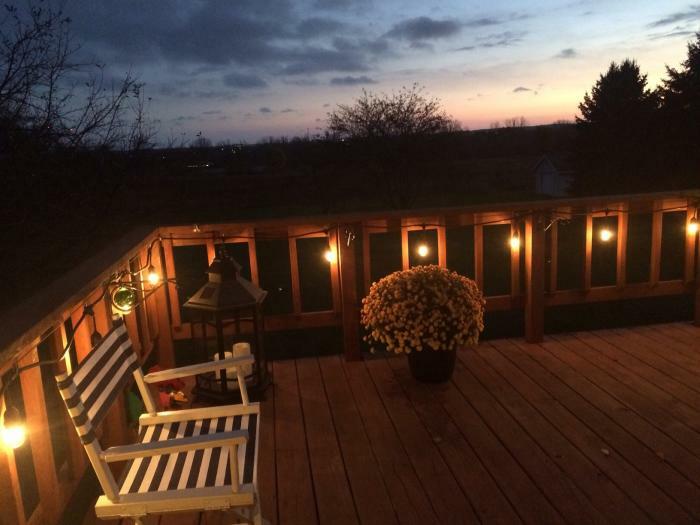 Beautiful four bedroom home in town of Jackson. Enjoy quiet neighborhood with a panoramic view from the deck. 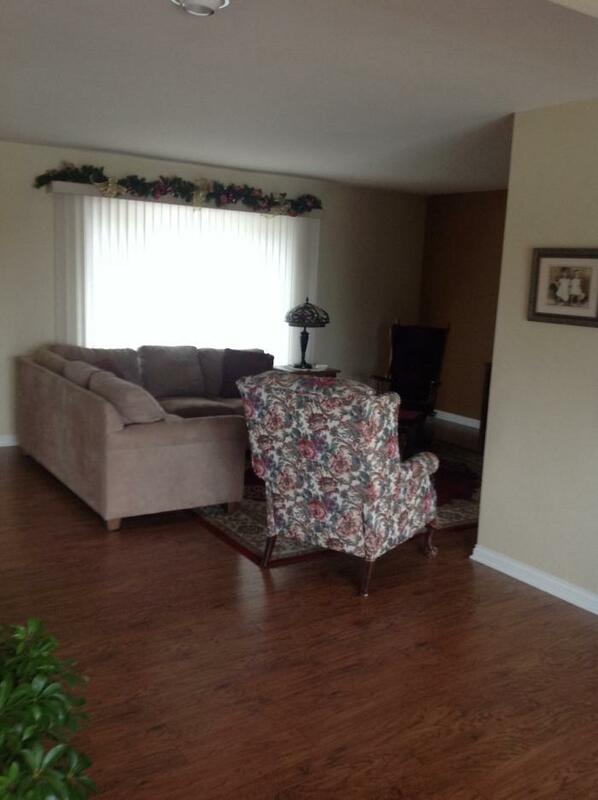 Large living room with three bedrooms and full bath on main level. 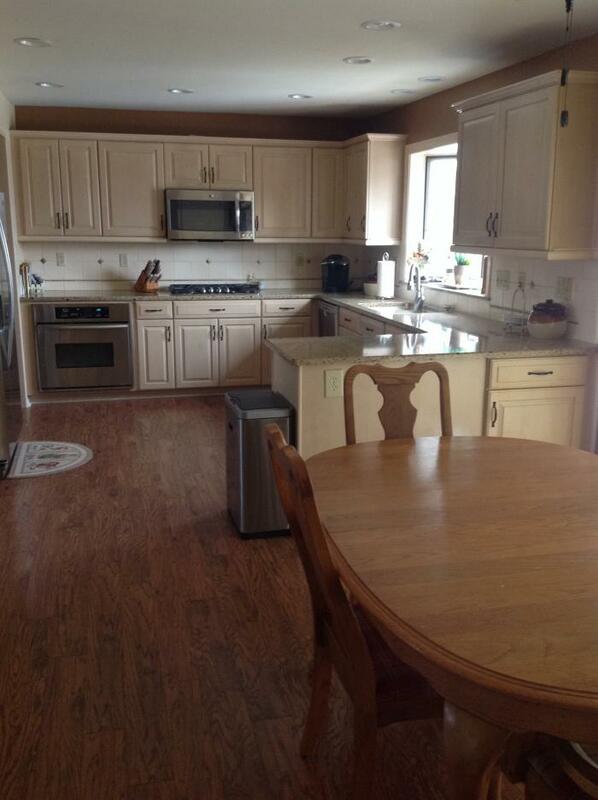 Walkout basement has lots of sunshine with family room and additional large bedroom and full bath. 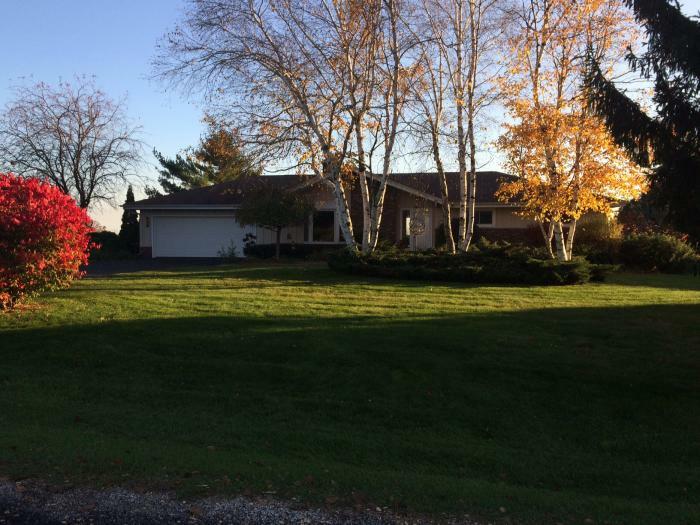 This rental is located in Jackson, Wisconsin 53037 and has 1 upcoming nearby event. 2020 Ryder Cup Golf and is located 40.7 miles away from Whistling Straits Golf Course.